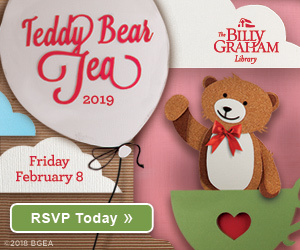 With a 60 year ministry comes historic and memorable artifacts. For the remainder of this year, we are featuring a monthly collection of artifacts from our archives. 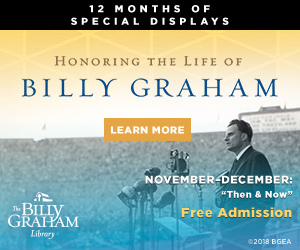 This month, as our new TV special, Canvas Cathedral, is released, we want to focus our attention on Billy Graham’s crusades. Click here to watch Canvas Cathedral—a film that goes behind the scenes of a recent movie in which Will Graham portrays his grandfather at the 1949 Los Angeles Crusade. 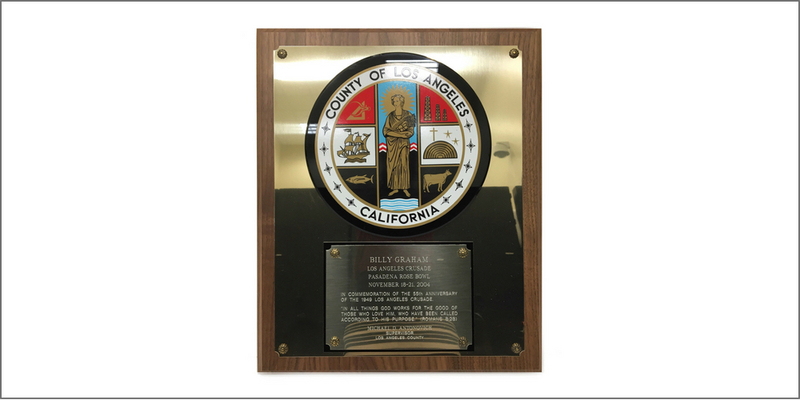 This plaque was given to Billy Graham in November of 2004 during the Los Angeles, California Crusade. It was presented by Michael D. Antonovich, supervisor of the Los Angeles County. 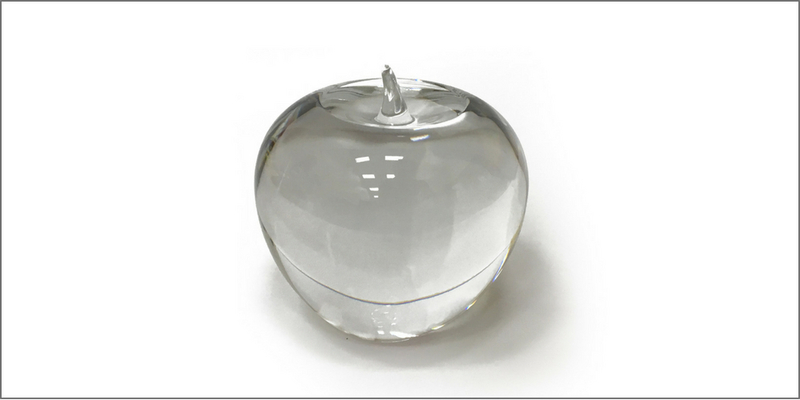 This Tiffany & Co apple paperweight was given to Billy Graham on June 27, 2005 during the New York, NY Crusade by Rudy Giuliani, former mayor of New York, NY. 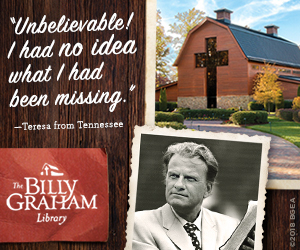 In 1954, Billy Graham held a crusade at the Harringay Arena in London, England where 2,047,333 attended. 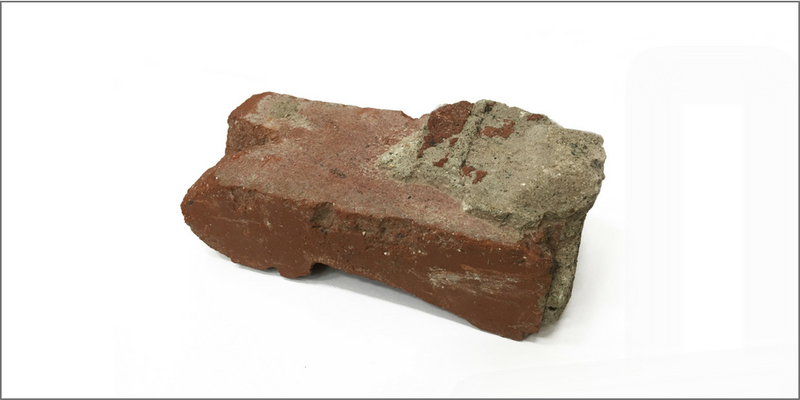 This is a brick from that same arena. 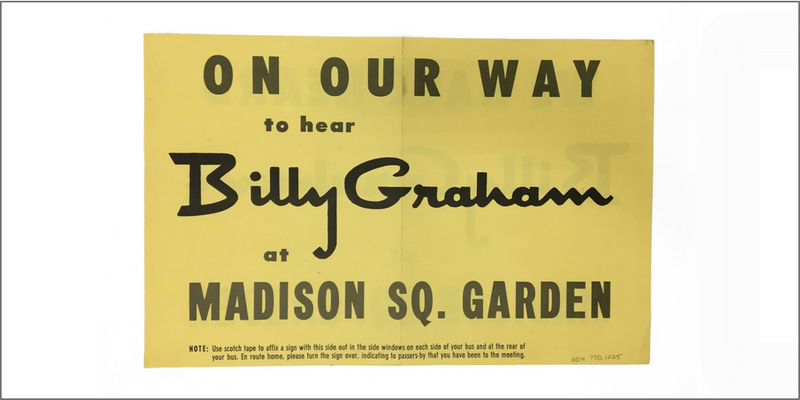 This is a promotional sign that was used in cars driving to the Madison Square Garden Billy Graham Crusade in 1957. 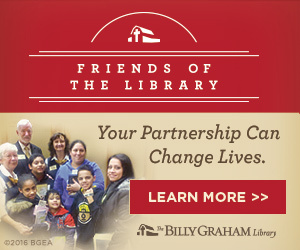 To see more artifacts from our archive collection, visit here.